As the largest domestic relief organization in Florida, the number one problem facing Feeding South Florida was a lack of awareness that hunger truly existed here—an ongoing perceptual problem that needed to be corrected to continue to secure donations from food and grocery organizations, as well as financial donations, to ensure the safe storage and reliable distribution of goods. The national average of “food insecure” individuals is 1 in 5. In South Florida, that average is a staggering 1 in 4, or almost a million people. For the campaign to succeed, the public would need to be educated on the reality of this population. More and more, they were those you might never suspect—classmates, neighbors, regular folks on hard times forced to choose between paying rent or buying groceries. To this end, InspiraD3 together with sister company VSBrooks, created the “This is the Real Face of Hunger” campaign, capturing the everyday faces of children of struggling families, and the elderly. 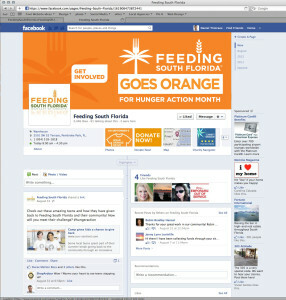 Capitalizing on the National Hunger Action Month of September, they created a “30 Ways in 30 Days” donation microsite for FSF, beefed up their Facebook and Twitter presence, ran PSAs in traditional media, and together with a successful PR campaign, directed people to the site to donate time, money or food. 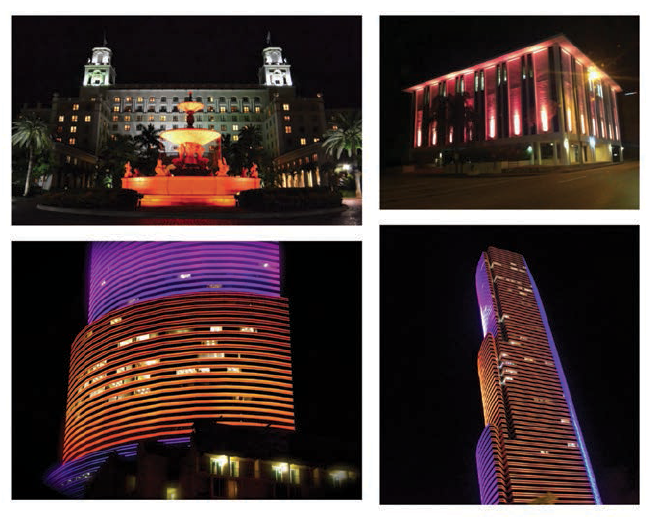 South Florida Buildings Going Orange for Hunger Action Month. 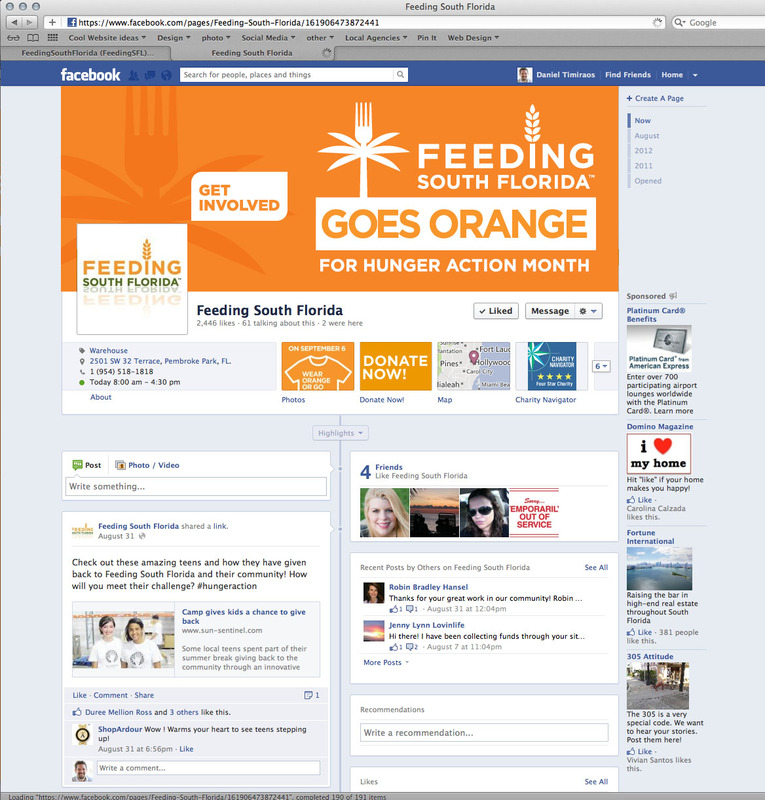 The Feeding South Florida microsite that month saw the largest monthly food donations ever — 2.2 million lbs. ; the largest monthly volunteers ever — 800 volunteers; over $100,000 incremental dollars donated; a Twitter-follower increase of 1,000; and, a 172% increase in total Facebook weekly reach.